Nitro Circus have just released the official itinerary for the much anticipated 2018 ‘You Got This’ European Tour! After a two year break, European fans will get to see a whole new show when the circus rolls into town next year. 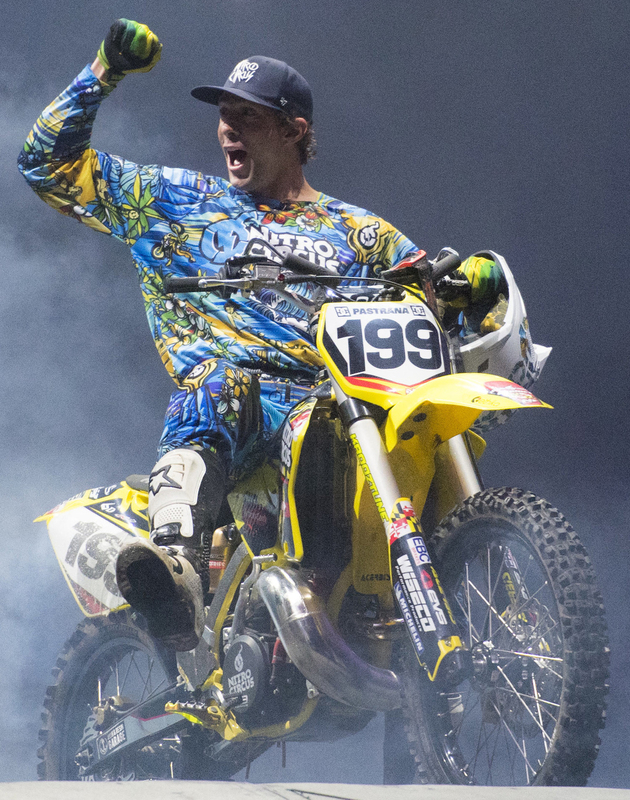 For the Nitro Circus ringleader, Travis Pastrana, pushing the envelope is just another day at the office. Pastrana also has an uncanny ability to encourage the Nitro crew to go big or go home… In some cases despite their better judgment! 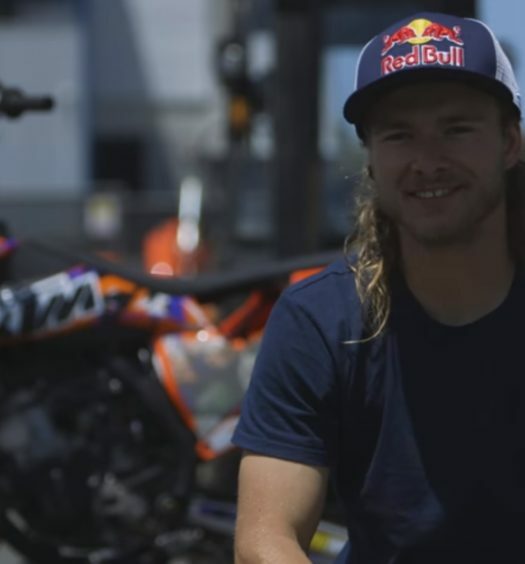 Now with the 2018 You Got This tour, Travis and company will ramp up the shenanigans with what has been described by the Nitro crew as the greatest, craziest, funniest show in Nitro Circus history. 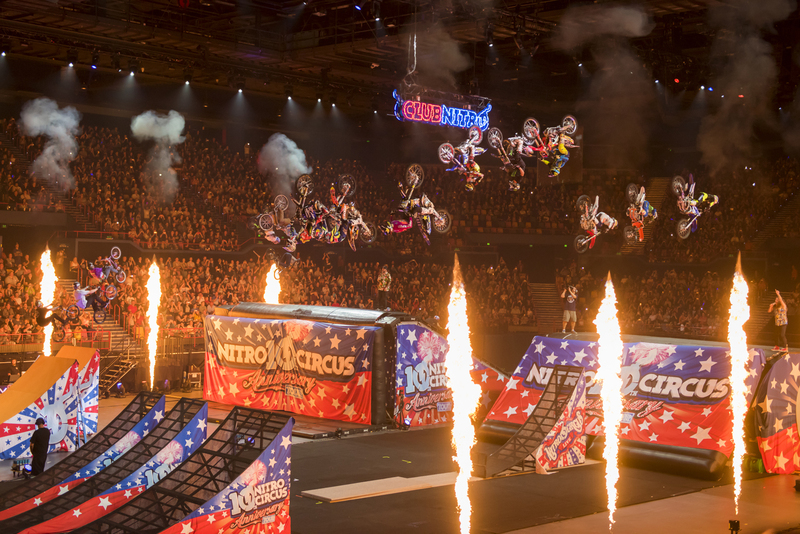 Kicking off 20 November, 2018 at Birmingham Arena, Nitro Circus: You Got This will visit 10 cities in six countries across the continent. Tickets will go on sale this Friday, 6 October at nitrocircus.com. 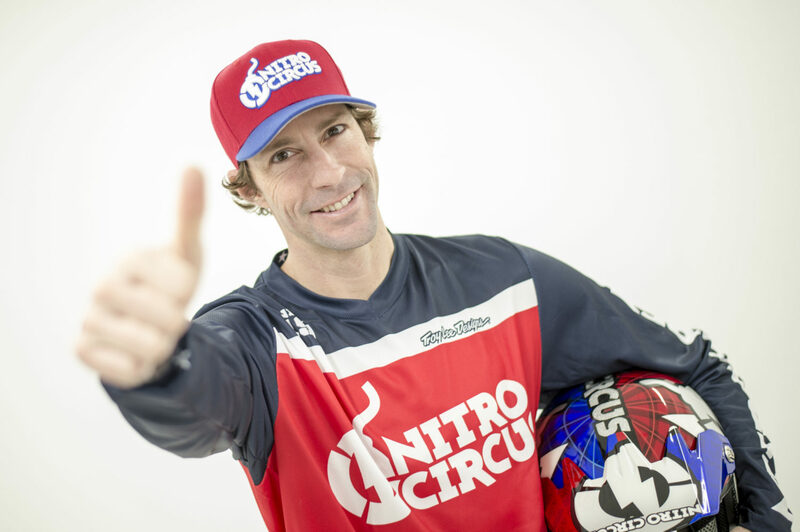 Nitro Circus: You Got This will feature Travis Pastrana along with the best athletes in FMX, and action sports athletes, including multiple X Games medalists and several Nitro World Games champions. 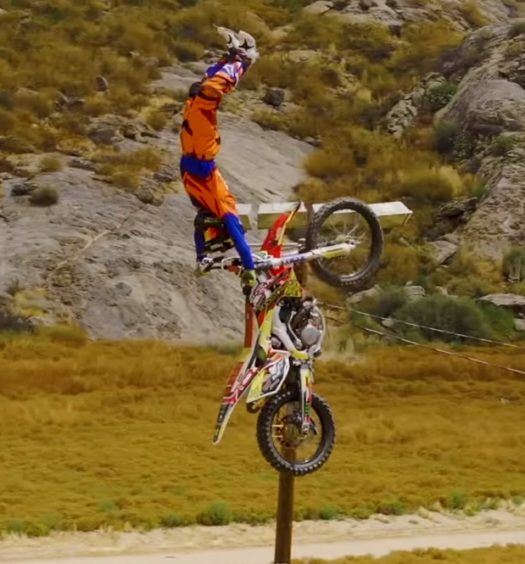 Pastrana will lead this all-star international roster as they attempt both never before seen tricks and undoubtedly ill-advised stunts in an audacious all-new production complete with huge new ramps and outrageous contraptions.